Custom design and manufacturing of qualitative and quantitative Point-of-Care diagnostics consumables in rigid and flexible packaging options. Single-use, metered-dose pharmaceutical and diagnostic dispensing systems for controlled delivery of reagents and patient specimen/samples. Design, Manufacturing and Filling of multi-cavity injection molded or thermoformed chambers/cartridges that when activated by the clinician, allow for precise volumetric delivery and flow control of reagents for easy analysis. 3DIM rapid prototyping available for injection molded vials & ampoules with customer specified resins and ultra-polymers available for speed to market usability and stability testing. Over molding, Resin material, lid stock materials engineering and selection process for barrier and shelf-life optimization. Incorporation of non-wovens or custom applicator collection swabs into Injection molded devices and flexible packaging. Providing custom packaging for a variety of materials, we can fill gels, liquids, powders and tablets/capsules. Sonic can design, develop and fill both the primary and secondary packaging based on the desired customer inputs/outputs and regulatory requirements. 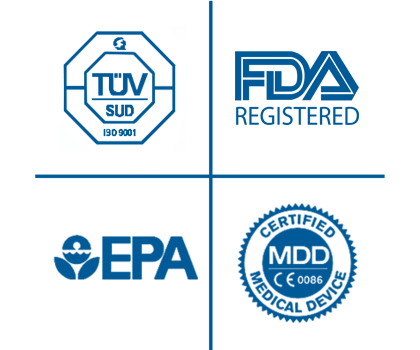 Our plants are FDA registered for medical device and drug products as well as ISO 13485 and ISO 9001 certified. We also feature four separate class 7 and 8 clean rooms for our customers in medical fields. We also perform testing services, including atmospheric, burst, and compression analyses to ensure that all of our customer's high-quality standards are met. Sonic Packaging proudly supports the Made in America movement. We design, engineer, manufacture and fill all products at our facility in Westwood, New Jersey. At Sonic, our holistic view of your project starts with the very first discussion and continues through each phase of the design, engineering, sampling, and completed program. 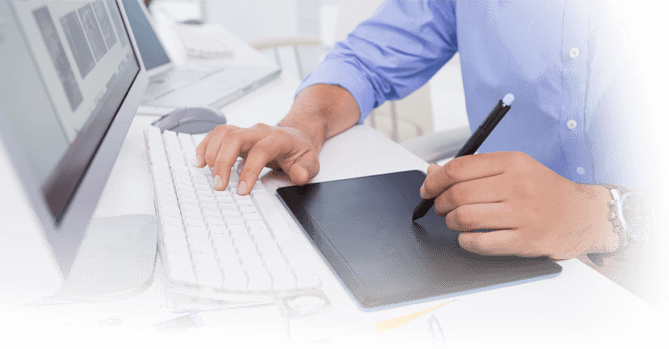 Although our initial concentration is on your immediate need, our experience and focus will insure the end result is taken into account with each design and packaging iteration. Adding differentiation, value, barrier to entry, and ease of use is the backbone of our team’s focus. With over 120 years of combined packaging experience, we have isolated three main areas that need to be addressed to insure the best outcome for your design. 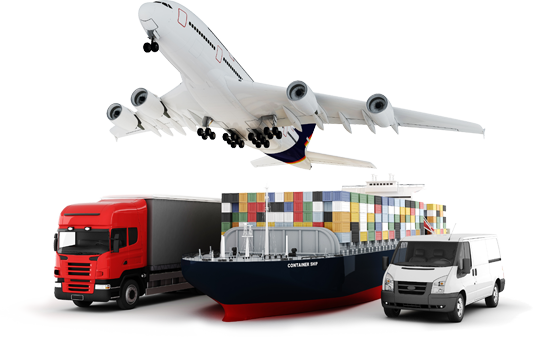 1.Lack of Knowledge: Although our customers have a wealth of knowledge in many areas, we have found that their concentration on custom design and packaging options to not be their strong suit. 2.Lack of Process: Without a clear path and documented process, problems will surface at different stages of the project. Sonic’s clear and concise project management tools will insure your project’s success from start to finish. 3.Lack of Resources: Each customer and each project requires a unique set of assets, expertise, and knowledge to insure missteps are avoided and best outcome is achieved in the shortest amount of time. By utilizing a single contact to manage your project’s details, the complexity and headache that is commonly experienced is greatly reduced and missteps avoided. The Sonic Way is a detailed format that is a valuable tool for customers to be engaged throughout the project’s life cycle. From concept to delivery, the packaging process contains numerous steps – translating into many challenges for your company. The Sonic Way ensures you are prepared to meet those challenges. Whether you need help with one step or all of them, you can count on Sonic to provide the expertise and support to develop the packaging solutions that are best for you. If you are faced with new product introductions, line extensions or excess production requirements, and feel at all frustrated because you lack the necessary resources to drive your single-use marketing and sampling programs, then this session is for you. Highly informative, consultative and creative, these sessions carry a promise of stand-alone value to the design or re-design of your sampling program. There is absolutely no obligation from you. 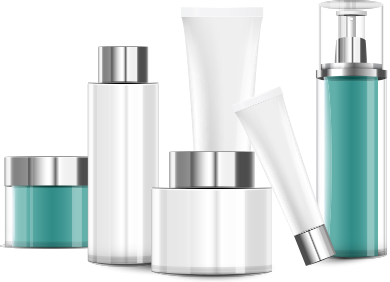 The team at Sonic Packaging has helped provide packaging solutions to many industries. You will find the Sonic Team knowledgeable and eager to assist. If you would like to determine if you have any potential gaps in your packaging program that may not allow your company to achieve your desired goals, schedule a free sonic session and take advantage of our packaging knowledge. During this in-person or phone/web-based idea-driven session you can present your challenges, ask questions and get answers, tips and useful information to help you succeed. You can use our ideas. They are yours.